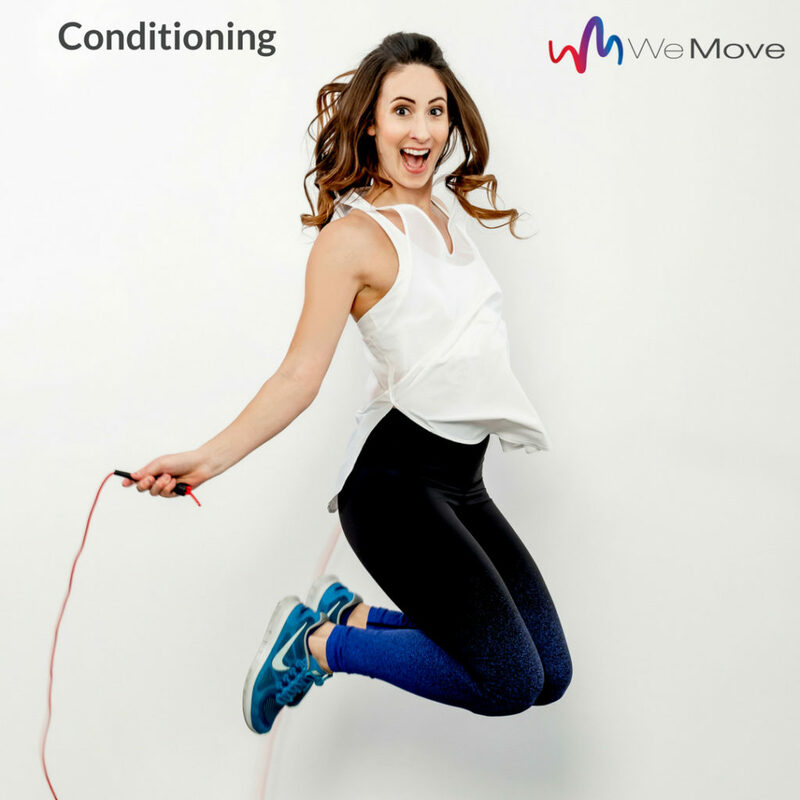 Ever wondered what really goes on in a Conditioning class at We Move? 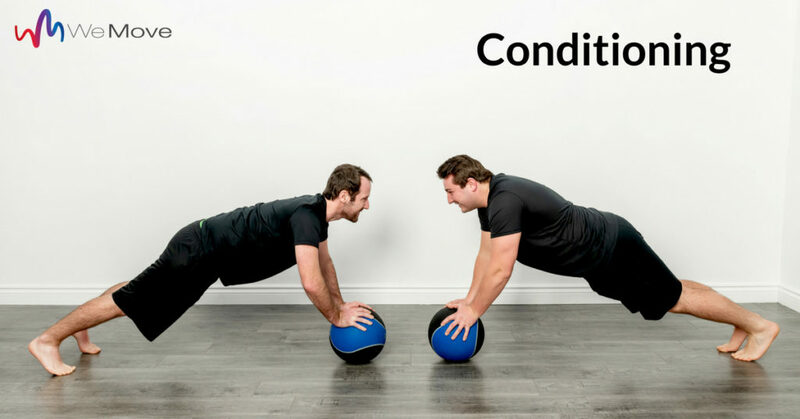 If you are ready to add some variety to your workout routine, then Conditioning is for you! 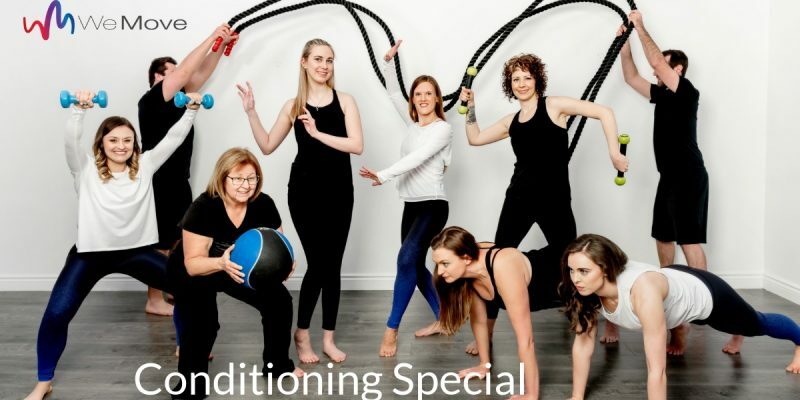 This class is designed to build strength and overall fitness. We train in many different ways: TRX, Kettlebells, resistance training, kick boxing, circuits, and much more. Along with your amazing workout, you will enjoy the benefits of working out in a social setting while getting away from treadmill boredom. We train a different way each class, keeping your brain and body constantly challenged in new ways. All fitness levels are welcome. Pre and postnatal clients are welcome.